PANDORA fans in the UK will be happy to hear there are 3 PANDORA Tower Events this Saturday! To mark the opening of their new store, PANDORA Huntington will be hosting a PANDORA Tower Event. PANDORA Huntingdon, UK, Saturday 12th November 2016, 9am – 5.30pm. PANDORA Huntingdon, 48 High Street, Huntingdon PE29 3AQ, UK. Spend £100 in-store and receive a piece of jewellery from the PANDORA Christmas gift tower! Macaroons, Prosecco and orange juice will be available, too. To mark the opening of their new store, PANDORA Romford will be hosting a PANDORA Tower Event. 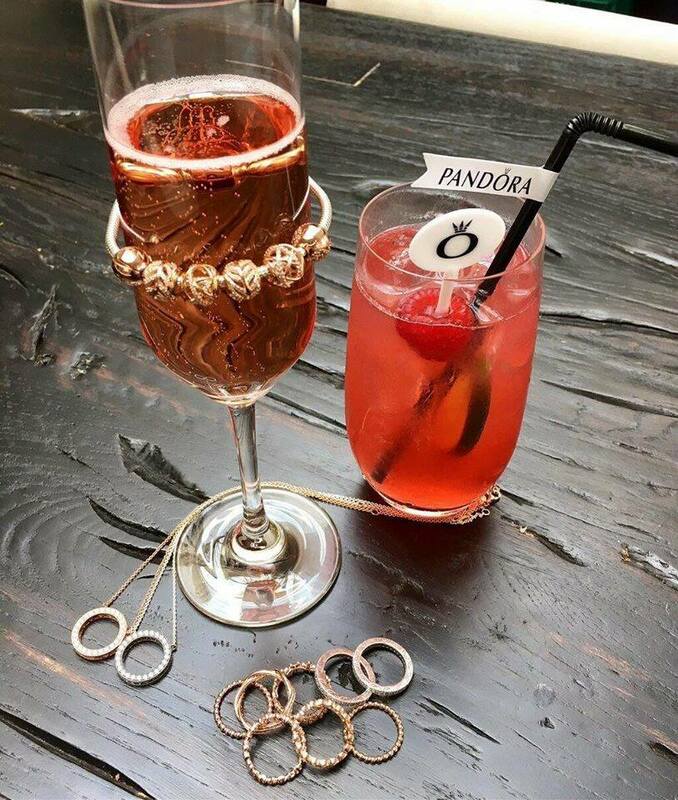 PANDORA Romford, UK, Saturday 12th November 2016, 9am – 6pm. PANDORA Newry, UK, Saturday 12th November 2016. PANDORA Newry, Unit 11a The Quays Shopping Centre, Newry BT35 8QS, UK. Visit PANDORA Newry on Saturday 12th November for our special one dayevent. Receive a Free PANDORA Gift from our jewellery tower with any in store purchase of £75 or more.